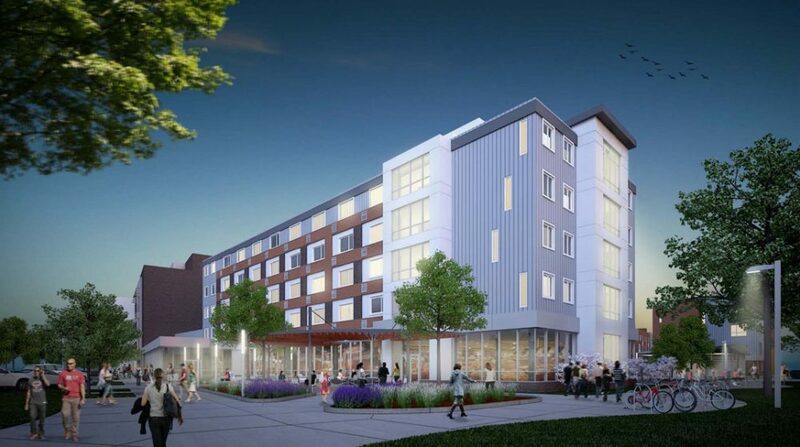 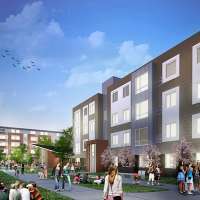 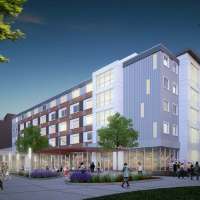 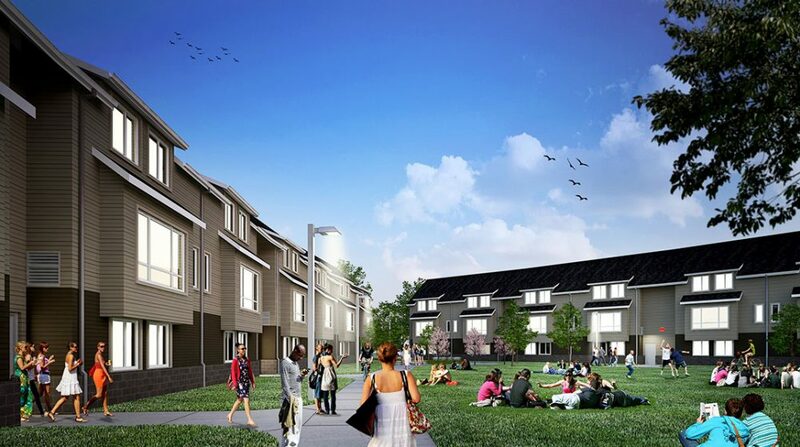 Through a partnership with leading Detroit General Contractor and Construction Manager, Walbridge, Orion Construction provided pre-con and construction services for Michigan State University’s 1855 Place, also known as the Spartan Village Redevelopment. 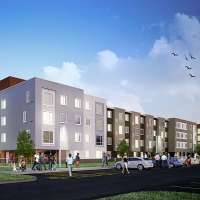 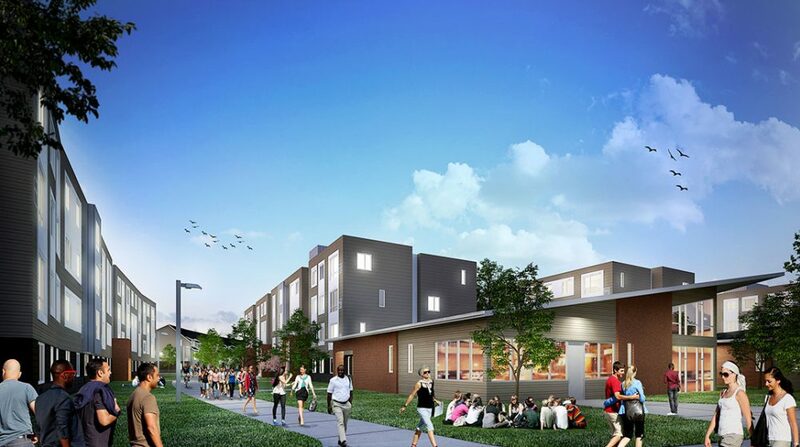 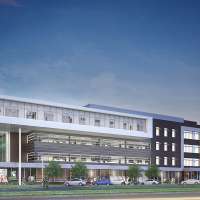 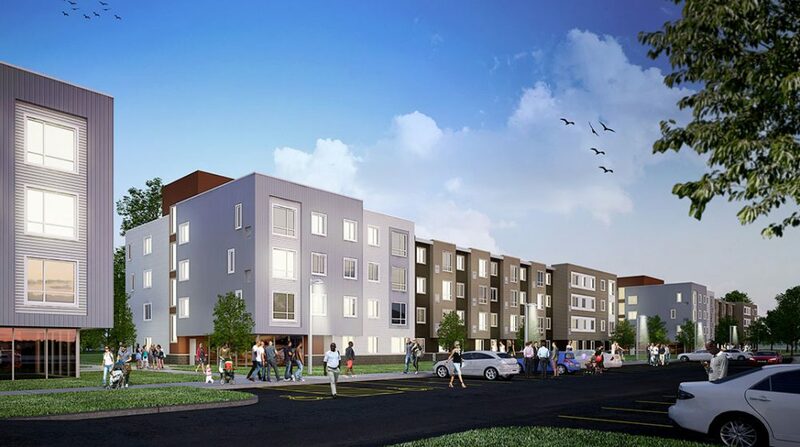 In total, the $156,000,000 project will deliver approximately 400,000-square-feet of new housing, a 100,000-square-foot office building, event and resident parking, a community garden, retail space, and indoor and outdoor common space. 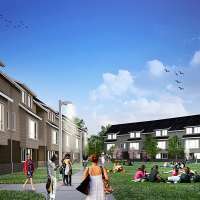 The largest component of the project will produce 300 units (almost 1,000 beds) of family and student housing within 10 new buildings. 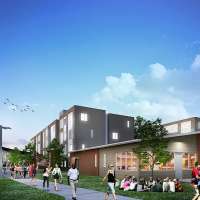 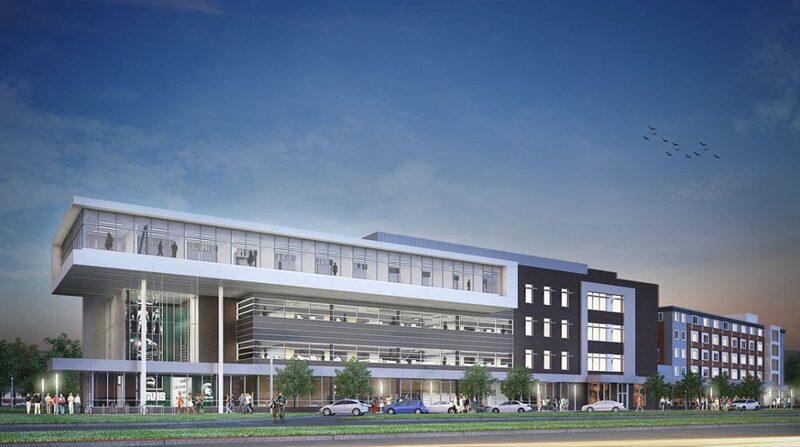 The new mixed-use building will be LEED Silver Certified and provide offices for MSU Residential and Hospitality Services (RHS) and the Department of Intercollegiate Athletics, as well as retail space. 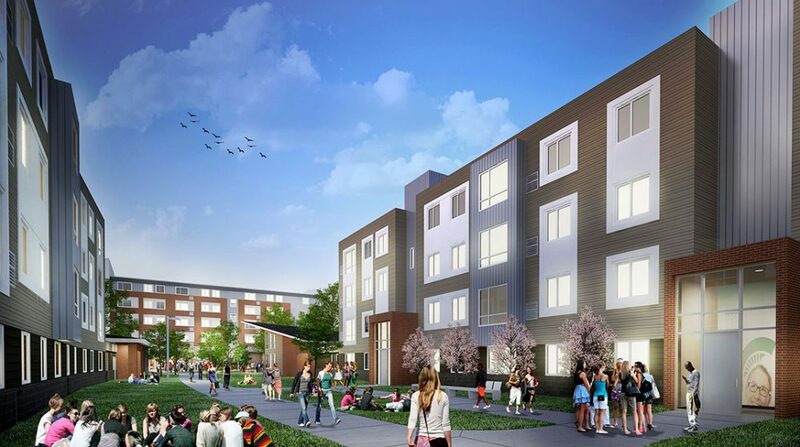 Two phases of construction will deliver family housing and parking structure in summer of 2016, followed by Mixed-Use and student housing in summer of 2017.